New York’s City’s huge and powerful abortion industry is now taking direct aim at some of the nation’s most effective and courageous sidewalk counseling efforts. 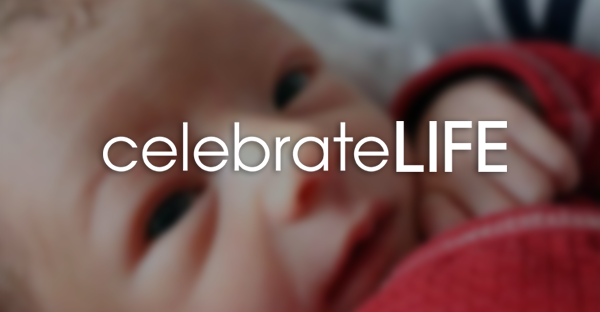 Chris Slattery, founder and president of Expectant Mother Care-EMC FrontLine Pregnancy Centers in New York City, and his faithful counseling team are sure to feel the effects of New York City’s so-called clinic access law. The legislation, sponsored by pro-abortion City Council Speaker Christine Quinn, predictably drew overwhelming support from abortion proponents and was signed by Mayor Michael Bloomberg on April 20. The new law is highly restrictive and creates a tremendous burden for sidewalk counselors by directly targeting their ability to reach out to women during the critical moments before they enter an abortion business. It is a form of intimidation designed to suppress the pro-life work that saves the lives of countless preborn babies and spares their mothers from victimization. Quinn announced the bill at a news conference last September 24. She was joined by representatives of such groups as the New York Civil Liberties Union, Planned Parenthood and NARAL Pro-Choice New York, who proudly supported it. According to the media release, “The Clinic Access Bill will make it illegal to follow and harass any individual or place that individual in fear of physical harm within a fifteen-foot area around a reproductive health care facility.” The law further targets pro-life volunteers outside abortion businesses by removing the need to prove that any such harassment has taken place. Thus, abortion business customers and staff members have been given carte blanche to file bogus complaints against pro-lifers. This “clinic access” law, which will take effect 90 days after the mayor signed the bill, differs from other laws because it relies upon police officers’ individual judgment. Current law in New York City requires prosecutors to prove that a defendant intended to prevent someone from obtaining or assisting in obtaining services from an abortion business. Under the new law, proof of such intent is not necessary for a complaint to be filed. Along with New York City’s new “clinic access” law come stiff consequences for alleged violations. A first-time conviction will result in a misdemeanor offense punishable by a fine of up to $1,000 and/or up to six months of imprisonment. Each subsequent conviction under the law carries a fine of up to $5,000 and/or one year of imprisonment. While other states, such as Massachusetts and Colorado, have specific “buffer-zone” laws that can create a fixed “no-passing” area around clinics, the New York City law presents a new twist in the abortion industry’s attack on pro-lifers’ free speech rights. Almost as if to taunt sidewalk counselors into violating the law, the bill preserves their right to approach the clinic, but comes down hard if any perceived following or harassment takes place. EMC FrontLine opened its first pregnancy resource center in 1985 and now operates 10 centers in the greater New York City area. 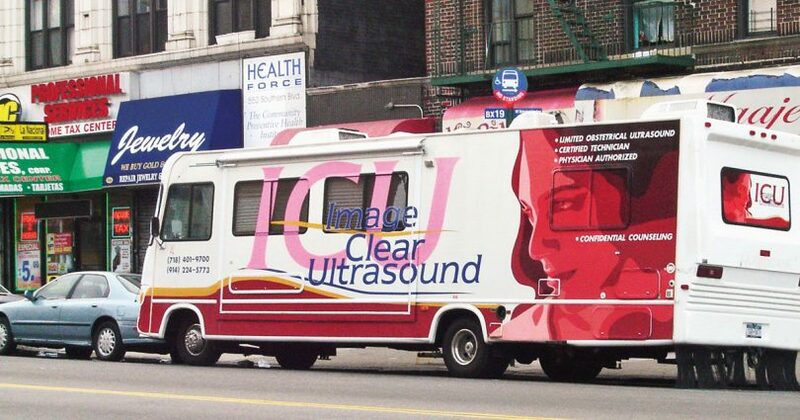 It is known for its innovative lifesaving techniques, particularly its mobile ultrasound clinic, which it can park right outside an abortion facility. For more information on Expectant Mother Care-EMCFrontLine Pregnancy Centers, (an ALL Associate group), see “Lifesavers in the nation’s abortion capital” in our November-December 2007 issue, visit emcfrontline.org, or call 718-884-9210 or 914-224-5773. Amber Dolle is a freelance writer from McKinney, Texas, and the media director for 40 Days for Life.